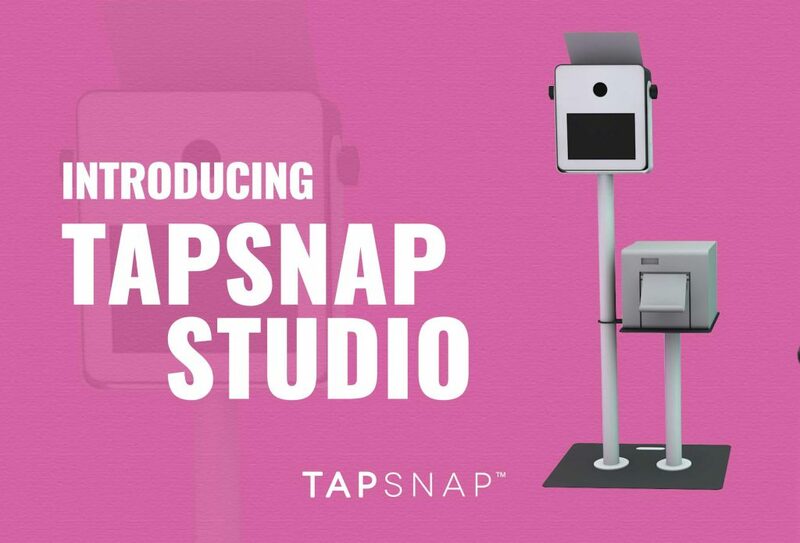 Introducing The New TapSnap Studio! To welcome a new year, we wanted to introduce you to a new product! The TapSnap team has been hard at work creating a new photo booth for you, and we're ready to present you with the big reveal. The TapSnap Studio was designed with affordability and portability in mind. While our original photo booth has provided endless photo-sharing fun for our customers, we saw a need for a smaller, more cost-effective and compact solution to meet the needs of our customers who were looking for event entertainment in venues with space limitations, such as trade show booths or parties held in smaller venues.